In this introduction to invertebrate diversity, students compare the external anatomy and locomotion of earthworms, mealworms, crickets and crayfish, all of which can be purchased at low cost from local pet stores. Discussion questions help students understand the evolutionary basis of observed similarities and differences. 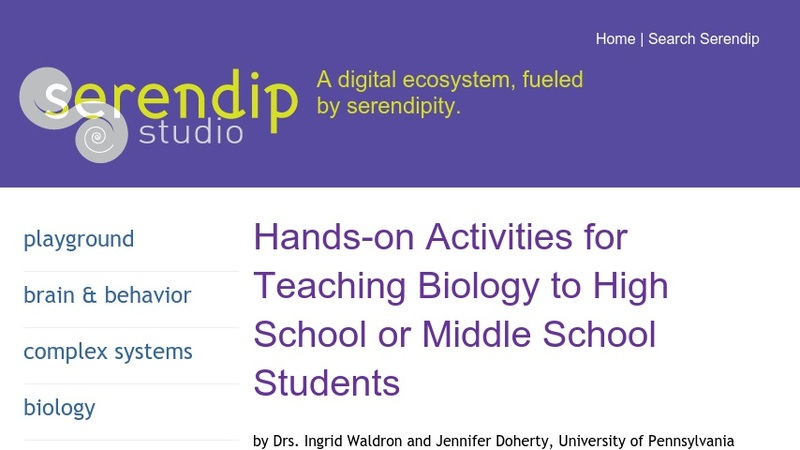 This activity can be used as an introduction to the Annelid and Arthropod phyla and the principle that form matches function.